156 Bosphorous Avenue, Tampa, FL.| MLS# T3151423 | Westchase Real Estate - Westchase FL Homes For Sale - Westchase Local Experts. Pre-Construction. To be built. 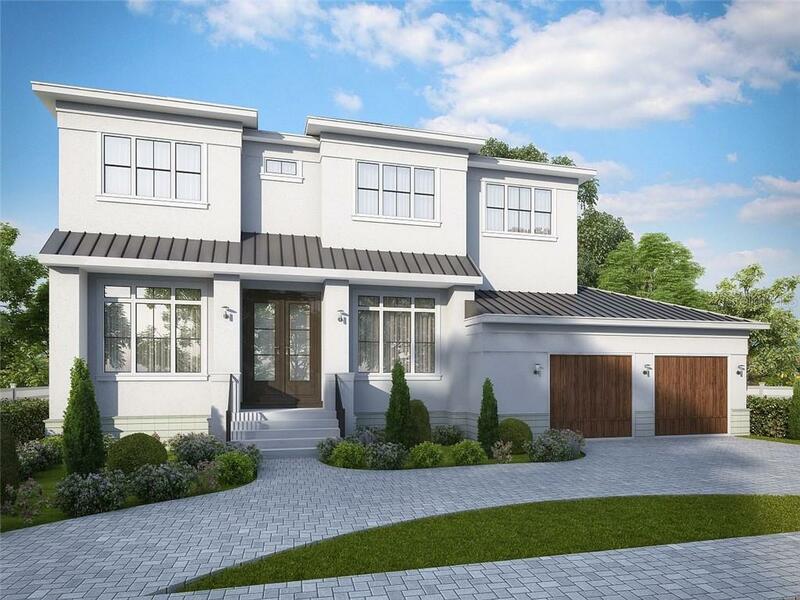 New home to be built by Taralon Homes on Davis Island! Current plans call for a 5 Bedroom 5.5 Bathroom pool home with over 5000 SF of living space. Luxury finishes to be expected throughout including beautiful Naturally Aged Wirebrushed hardwood floors 10' tiered ceilings gas log fireplace in the grand living room Carrier "Cor" wifi programmable thermostats Dacor Graphite Stainless kitchen appliance package and so much more. Floorplan includes a formal study dining room with butler's pantry to the kitchen mudroom game room upstairs laundry room all with luxury finishes throughout. Grand outdoor living space ideal for entertaining all year round features silver Travertine pavers in the covered lanai which takes you out to the pool and spa area in the fenced in backyard. Prior to start of construction builder will entertain a custom design. Copyright © 2019 Mid Florida MLS. All rights reserved. The data relating to real estate for sale on this web site comes in part from the Internet Data Exchange Program of Mid Florida MLS. Information provided is for consumer's personal, non-commercial use and may not be used for any purpose other than to identify prospective properties consumers may be interested in purchasing. Premier Choice Properties, Inc. participates in the MFRMLS Internet Data Exchange (IDX) program, allowing display of other MFRMLS broker's listings on this site. However may not include all listings currently available. Information is deemed reliable but not guaranteed. Information last updated at 2019-04-21 13:50:07.